For many women, pregnancy is one of the most miraculous and defining moments of their lives – a time when plans change for ever and new routines are introduced. It is also a hectic few months for a woman’s body, as hormonal adaptations can have a big impact on emotions and physical abilities. This sometimes leads to temporary health complications, and one of the least well-known issues can be vision loss. The causes range from minor conditions to the potentially life threatening, so it is important to be aware of any signs or symptoms. Here are the main things you need to know about vision changes during pregnancy. As hormone levels fluctuate, skin around the eyes can suffer from pigmentation alterations. This is referred to as melasma, and generally makes the eyes look darker and more fatigued. Any changes are temporary, and as soon as the hormone imbalance subsides, skin colour should revert back to normal. Morning sickness may also have an effect on the eyes – bad vomiting can burst blood vessels, giving the eyes a bloodshot appearance. This combination of morning sickness and melasma are a common cause of the tired appearance of heavily pregnant women. 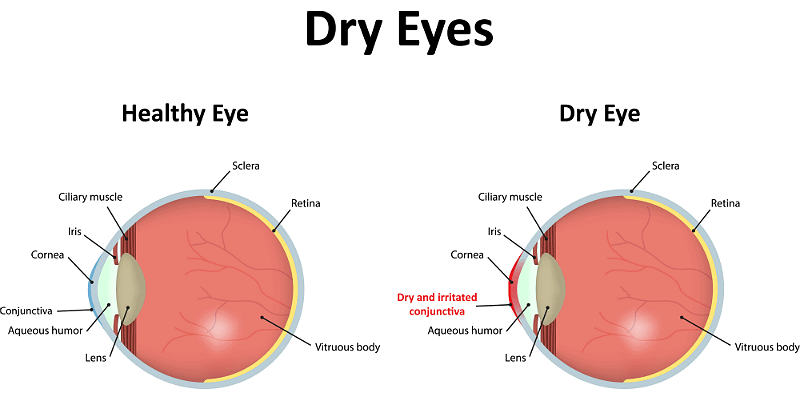 One problem that affects a surprising number of people is discomfort or an inability to wear contact lenses (eye lubrication is reduced and may lead to a gritty or irritated feeling). As with the other conditions discussed, these issues are usually temporary, although there is evidence that up to 10% of women may continue to have vision-related problems due to continued corneal inflammation. If you suffer noticeable changes to your eyesight, it is wise to get checked out for pre-eclampsia, a much more serious condition which can result in seizures and is potentially fatal in rare cases. It is caused by high blood pressure and excessive urinary protein levels. In its early stages it may be treated with medication to lower blood pressure, but ultimately the only cure is delivery of the baby. This can mean that a premature caesarean section birth is the only solution. 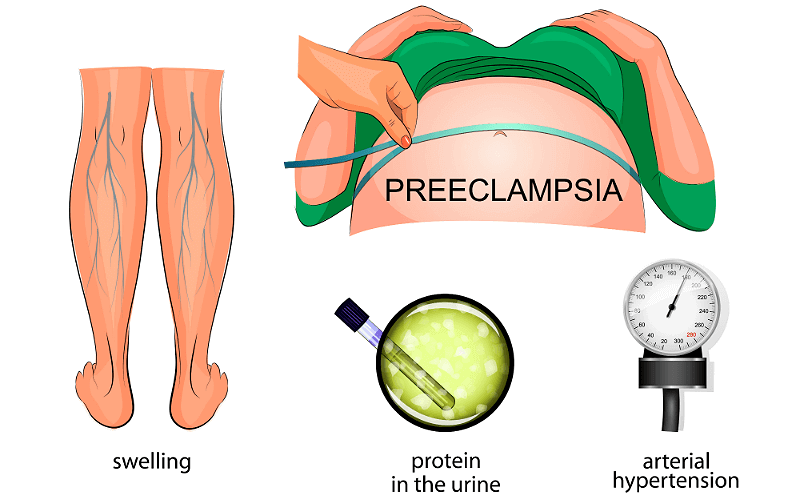 While most eyesight problems will thankfully not be pre-eclampsia, it is always a good idea to be assessed by a professional to avoid any complications and receive a prompt and accurate diagnosis. Due to the massive changes occurring throughout pregnancy, it is inevitable that some normally healthy women will suffer from an imbalance in their blood sugar levels. This is known as gestational diabetes and happens for one of two reasons – the body either produces less insulin, or it cannot be used effectively by some females. The side effects are the same as typical diabetes, with fatigue, dry mouth, thirst, and blurred vision. Surprisingly, it is not a rare condition – up to 5% of all pregnant women experience it. While this form of diabetes is temporary, women who do suffer from it also tend to have a higher risk of developing type 2 diabetes in later life, so it’s important to maintain a healthy lifestyle post-pregnancy too. Regular eye examinations should form part of a pro-active lifestyle plan to ensure you minimise the chance of any future health worries.